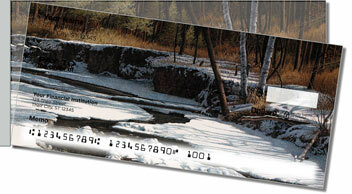 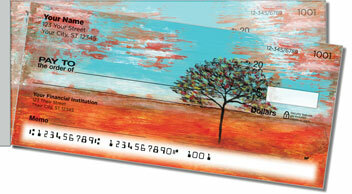 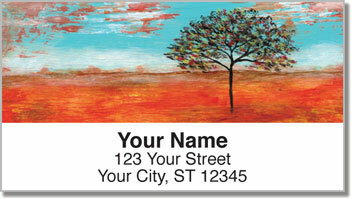 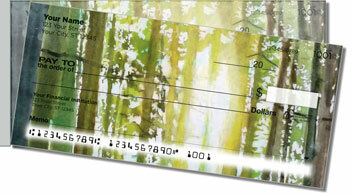 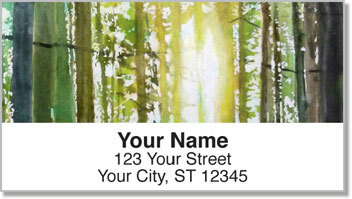 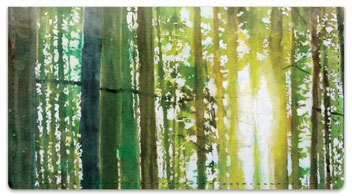 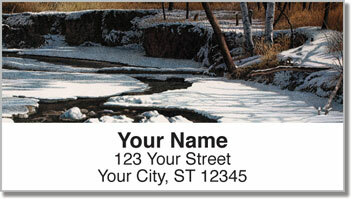 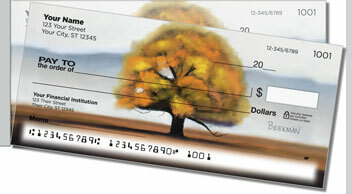 Get trees personal checks that celebrate the beauty of trees, forests, and wooded areas. 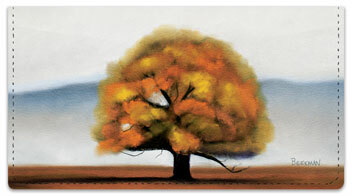 There are so many ways in which trees beautify our planet and make it healthier! 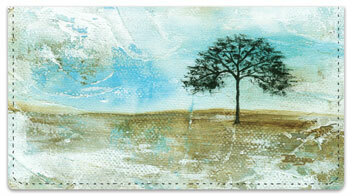 Coordinating tree themed accessories are also available. 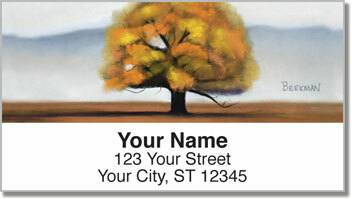 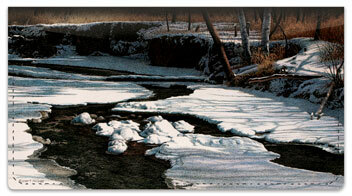 Browse the selection and click your favorite tree checks for more info and to order.